Check out these summer school cleaning tips designed to help you maximize your efforts for the year ahead. 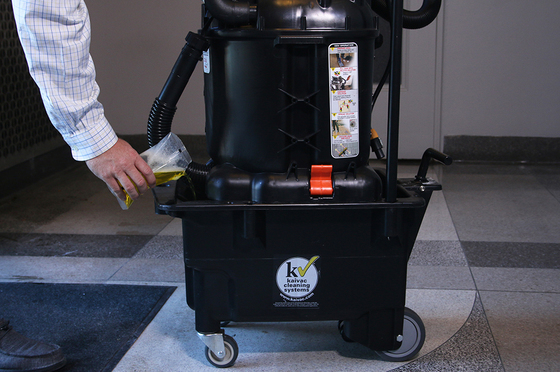 This guide to cleaning chemicals will help janitorial crews make the right choice and provide best practices for using a variety of products. 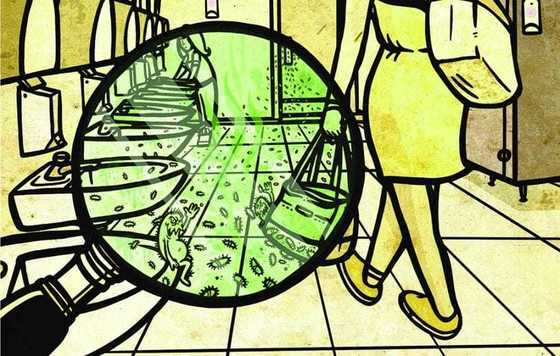 Is there a Microbial Zoo in Your Restroom? A study finds that we could be in for a bit of a surprise when we visit even the cleanest of public restrooms. Kaivac, developer of the No-Touch Cleaning® and OmniFlex? 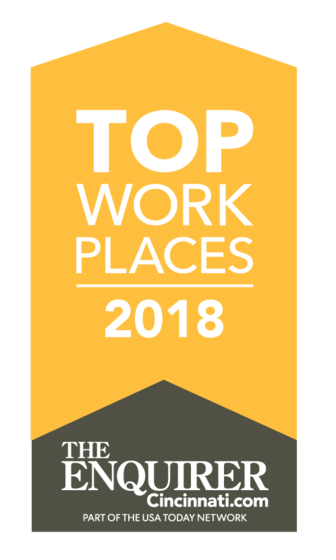 Cleaning Systems, has just been awarded a 2018 Top Workplaces honor by The Cincinnati Enquirer. © 2018 Kaivac, Inc. All rights reserved. 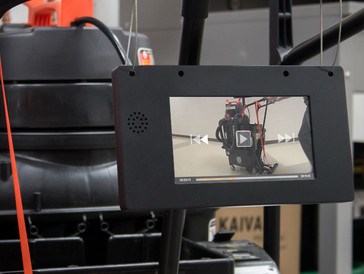 KaiTutor helps custodial workers excel by delivering critical operational and educational information right when and where it's needed - on the job. Manage your preferences | Opt out using TrueRemove? This email was sent to prathey@gmail.com.